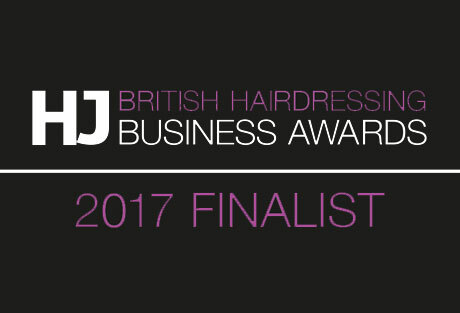 We’re into the final of three British Hairdressing Business Awards! We’ve received some brilliant news over the past week and the whole team’s very excited! 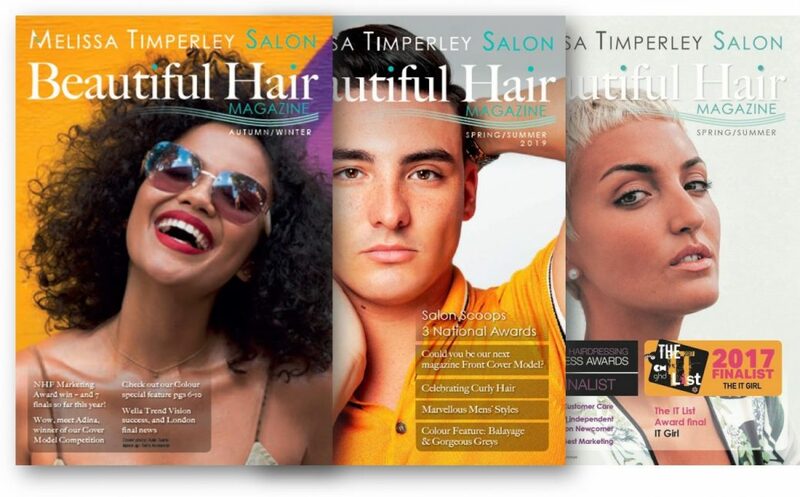 The Melissa Timperley Salon is a finalist in not just one, but three British Hairdressing Business Awards. These are essentially the ‘Oscars’ of the hairdressing industry. Our award winning Manchester Salon only opened in December 2016. Yet our enterprising team have clearly impressed the judges at British Hairdressing Business Awards. They have selected us for the final of the Best Customer Care, Best Independent Salon and Best Marketing Award categories. Of course, Melissa is no stranger to awards. Last year she was a member of the four-strong Fellowship of British Hairdressing F.A.M.E Team. 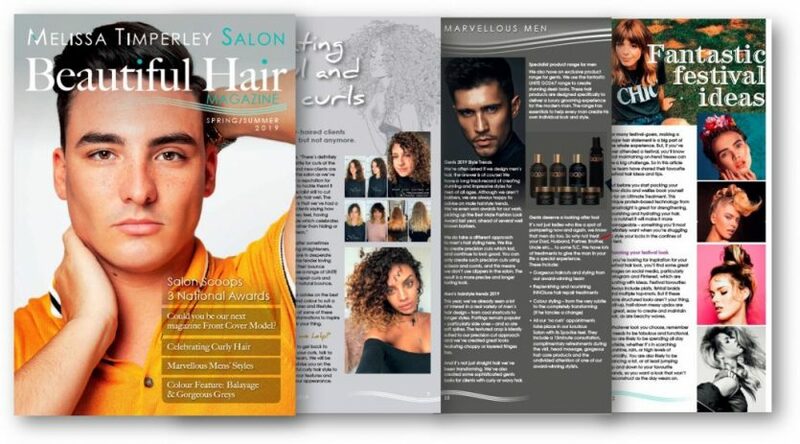 Melissa and the team delivered hair styling presentations at major shows in the UK and around the world. She is also a finalist in the 2017 Creative Head Magazine IT Girl Award for the second year running. Earlier this year she reached the final of the Entrepreneur category of The Inspiring Women Award after being nominated by a client. Melissa was also named a finalist in The Inspiring Women Awards 2017 entrepreneur category. 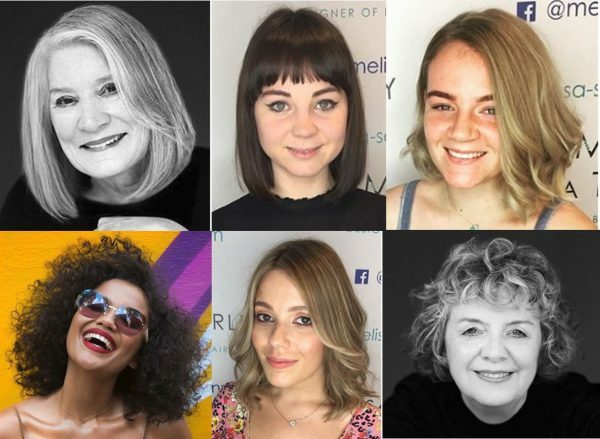 We are very proud that the Salon attracts clients from all over the UK and further afield and counts clients from Spain, the Middle East and Canada among their regulars. We will have to wait until early September when the Awards will be announced. This will take place at a prestigious hairdressing industry awards dinner in London and we’ll keep you posted how things go! 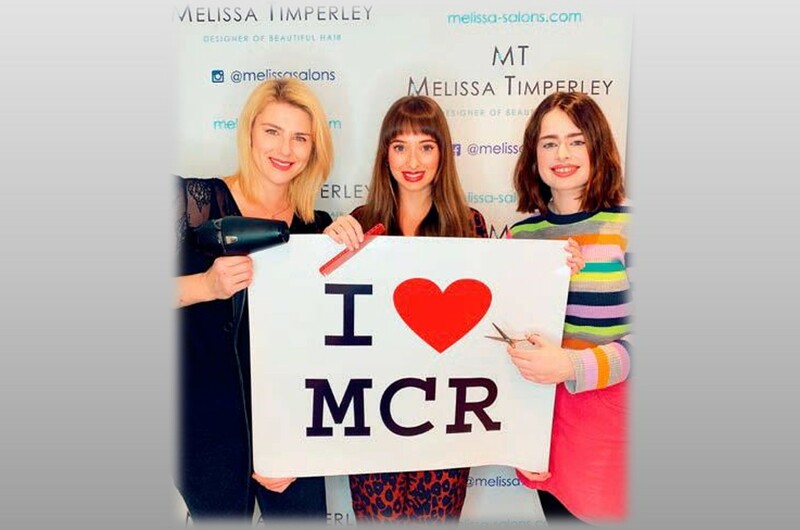 For more information, contact Melissa at the Salon by calling 0161 834 5945 or emailing melissa@melissa-salons.com. Want to come and experience our exceptional hair salon experience in the heart of Manchester, why not book a consultation? We’d love to see you.